Welcome to the Brass Studio! On this site you'll find helpful info about my teaching studio, which includes players of all brass instruments. 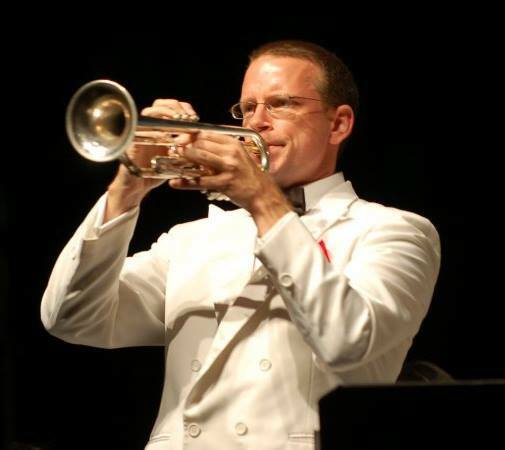 As I am a trumpeter myself, most of my students play trumpet, but my methods are applicable to all brass players, and my horn, trombone, and baritone students have had great success. I look forward to working with you!